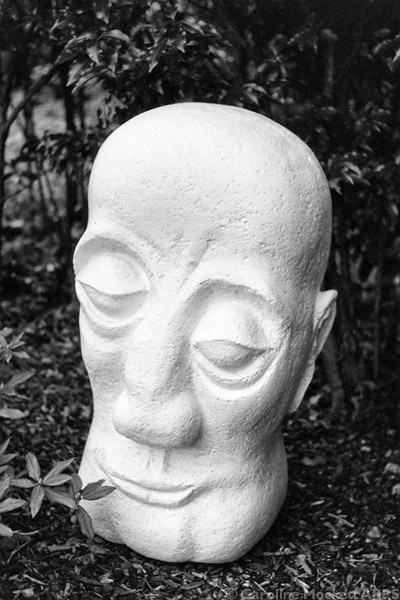 Notes: Another fairly iffy day weather-wise. I stayed indoors for most of it but forced myself out just before dusk to search for a photo or two. 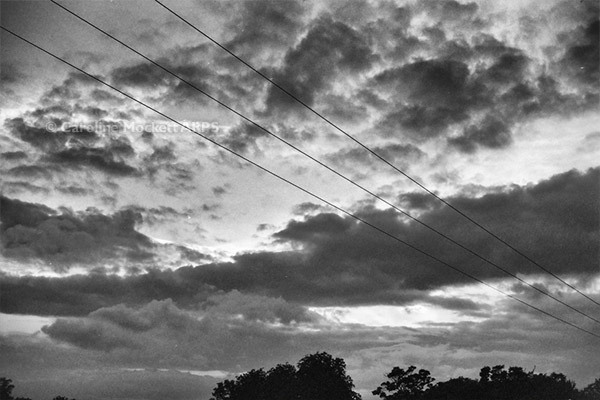 Trees, clouds and power lines at Hatfield Peverel is what you get. Notes: It started off as a lovely sunny day for a trip to London. 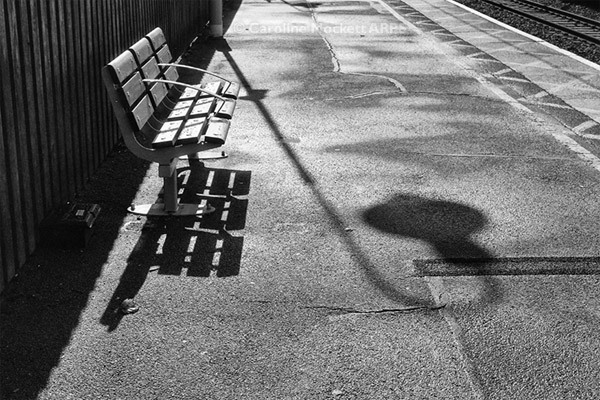 The shadows and light on the station platform caught my eye. I’m glad I made a picture then because once I got to London it was drizzly and miserable all day. Carpe Momentum… A good shot for Treasure Hunt Theme #62 – Good Morning. 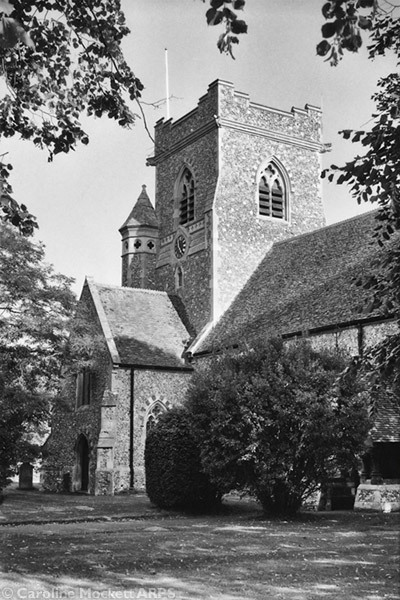 Notes: Originally I was going to photograph the A-Z of Essex Churches in alphabetical order. But today I found myself at Ulting and realised I probably wouldn’t see it in such splendid weather when I next come this way, so decided to do this one a bit early in the list. I love this viewpoint of the church across the Chelmer & Blackwater Navigation. 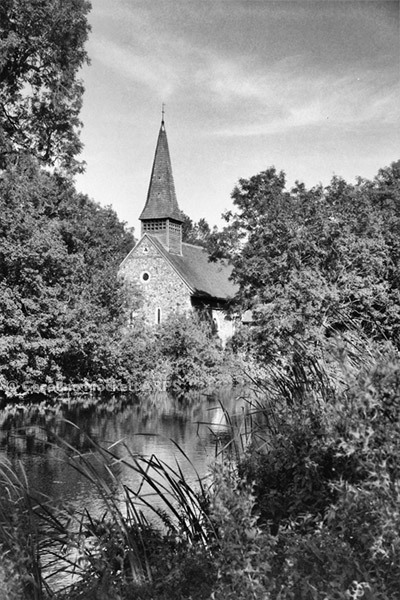 The churchyard itself is right on the water’s edge, very peaceful, and is one of my favourite locations in Essex. Notes: I went to Pleshey today for a walk to find some geocaches. The church was another on my A-Z Essex Churches list, so I made the effort to take the picture while I was passing. Notes: On my way home from my photo club BBQ this evening, I stopped off briefly in Chelmsford town centre for a quick photo walkabout. 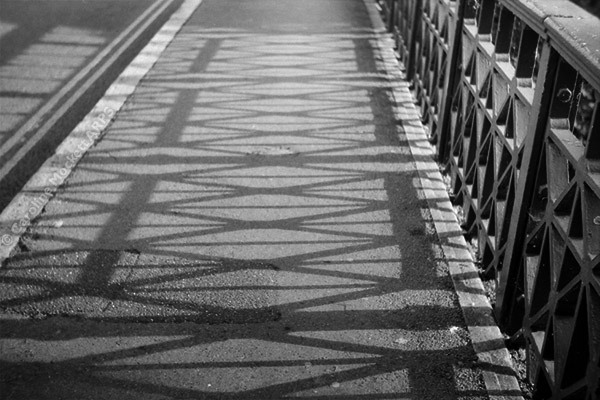 The shadows on New London Road bridge were looking rather good – perfect for Treasure Hunt Theme #07 – Monthly Project – July (my topic is fences and shadows). 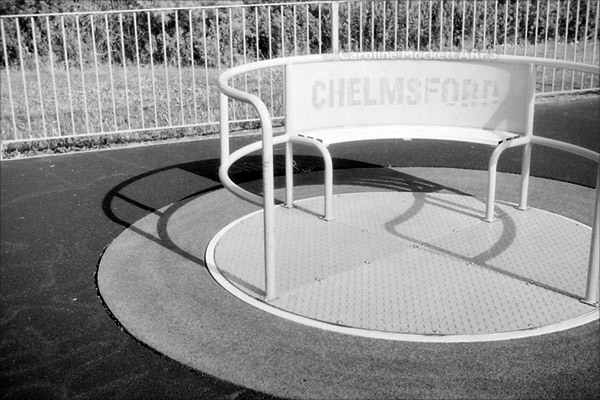 Notes: This roundabout has featured in my digital Photo a Day a few times. It did today, too.